I go before you, then I don’t know, if I'll get you on the right way. Do you go before me, I don’t know, if you put me on the right way. I'm next to you, we will find the right way. 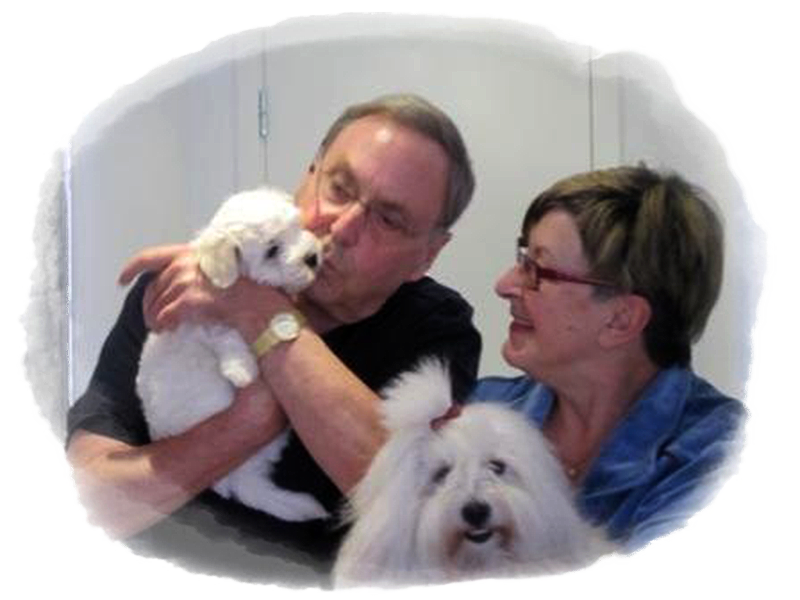 Brigitte and Karsten Jespersen from kennel * Jespersen´s* They are one of the expirienced breeders world wide, many champions were born in their kennel. We are very proud to have a stud dog out of this kennel. 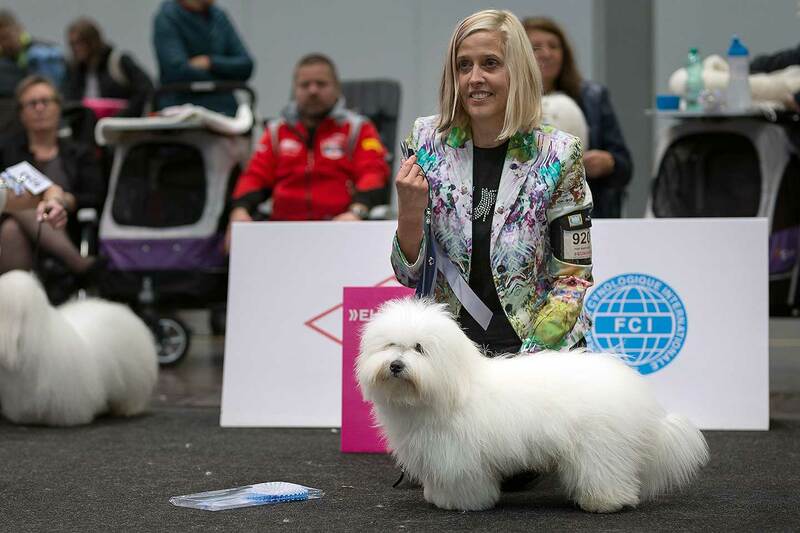 Thanks to Regina Resch from Kennel *weißer Stern von Madagaskar*; we were cordially received to her coton world and she circulated us her knowledge. She is not only a great breeder but also a perfect dog groomer helping us with the coat. For that dear Regina I’ll thank you forever. 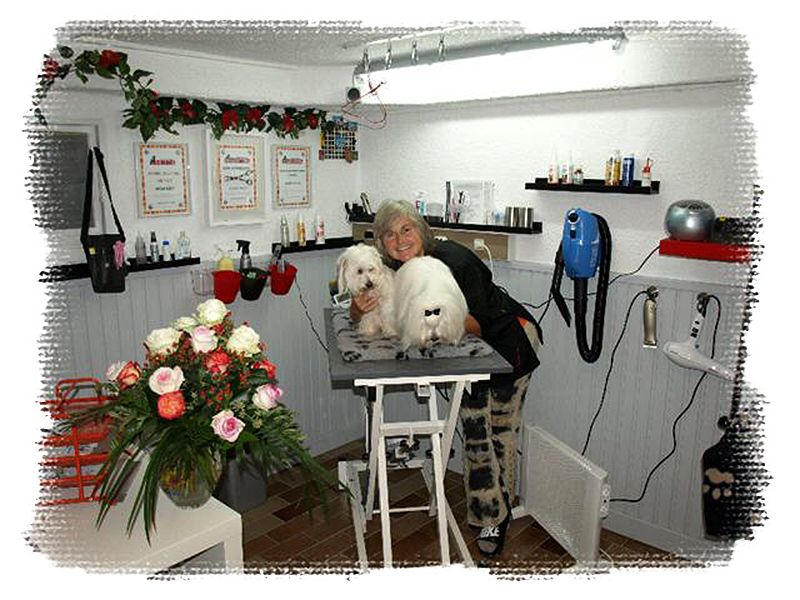 Anni Vischer from kennel *vom Donauvillino* She breeds with lots of passion and love here in Germany. She is successful on international rank due to her engagement and her ambition but at international level great success with her wonderful Coton, too. She is being a luminary by her big knowledge. Her cooperativeness and beliefing in the good in a human being characterizes Anni. For your trust in me I say thank you Anni, I hope to learn a lot from you.